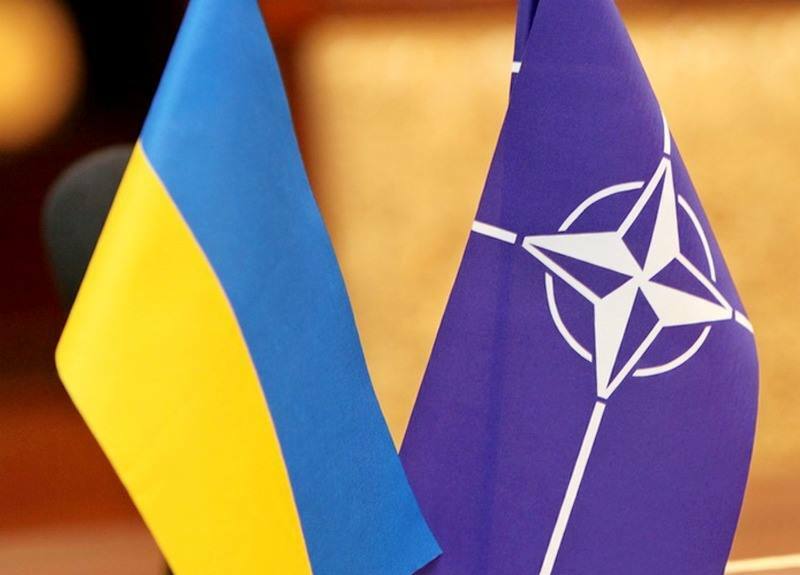 The Standing Committee of the NATO Parliamentary Assembly on the Civil Dimension of Security has endorsed a draft resolution on confronting the weaponization of information, which foresees more assistance to partner countries, including Ukraine. "The Assembly urges member governments and parliaments of the North Atlantic Alliance to increase capacity-building assistance to partner countries including Georgia, the Republic of Moldova and Ukraine in the field of strategic communications," the document says. "The recitals of the declaration list threats in the information sphere from Russia along with those from Islamic State. The Alliance member states perhaps for the first time publicly recognize that the disinformation campaign is aimed at weakening and destabilizing the Euro-Atlantic community and its integration processes," head of the Ukrainian parliamentary delegation to NATO PA and MP from the Petro Poroshenko Bloc parliamentary faction Iryna Friz said on Facebook on Sunday, October 8. Read alsoUkraine to host NATO PA session for the first time in 2020In keeping with the document, the Assembly urges member governments and parliaments of the North Atlantic Alliance "to designate or create specific units to conduct – in cooperation with private media companies and civil society – round-the-clock monitoring of detrimental uses of online platforms, exposing fake news and hostile propaganda, and countering them with facts." "The document provides for the revision of the sites of the NATO institutions and the armed forces of the member countries in social networks in order to increase the level of strategic communications. To ensure the exchange of experience in protecting election campaigns, political parties and election commissions from cyberattacks, emphasize the importance of fact checking, independent investigative journalism," she said. This resolution also provides for the extension of restrictive measures to curtail the online activity of terrorists as well as state-sponsored disinformation and intimidation campaigns, including the removal of extremist content – in close cooperation with private media companies – and imposing international sanctions against individuals sponsored by Russia to weaponize information. "It proposes measures to encourage and incentivize media companies, including social media, in order to contain unlawful content, develop anti-trolling and fact checking software, and adapt algorithms to facilitate professional journalism and safeguard social media users against online harassment," Friz said. The resolution can be adopted at the NATO PA session on October 9, she added.